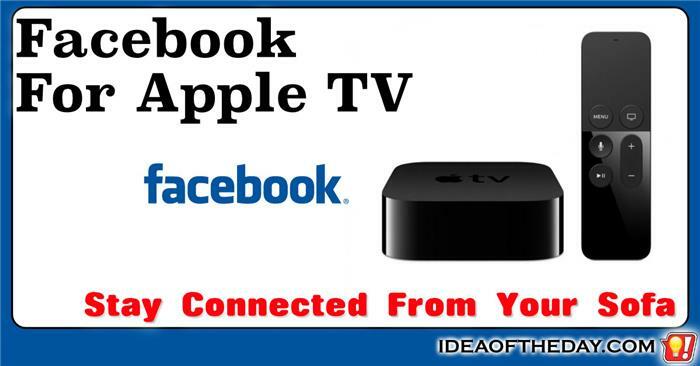 Is Apple TV... The Future of Television? I love Apple TV, but I wouldn't call it "The Future of Television"
When Apple introduced the latest generation of Apple TV, they called it "The Future of Television?". Are they kidding? 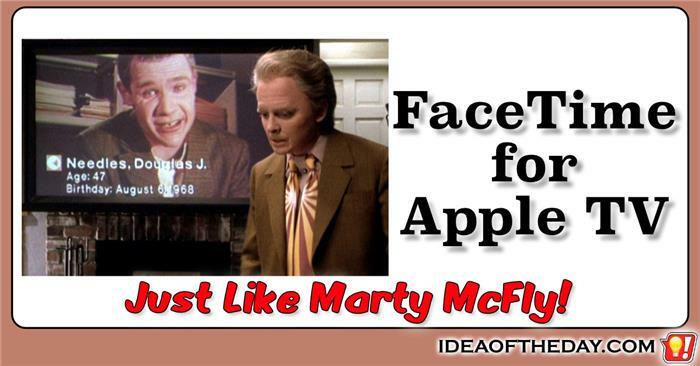 It's not even close, but here are a few of the things Apple should consider for the next generation. 1. Integrated Cable Converter Box. Switching between Apple TV to a cable converter box is a pain in the neck, especially for people who are technology challenged and people who simply hate looking for a second remote just to change HDMI ports. Apple needs to allow people to play their digital media purchases on non-Apple devices. 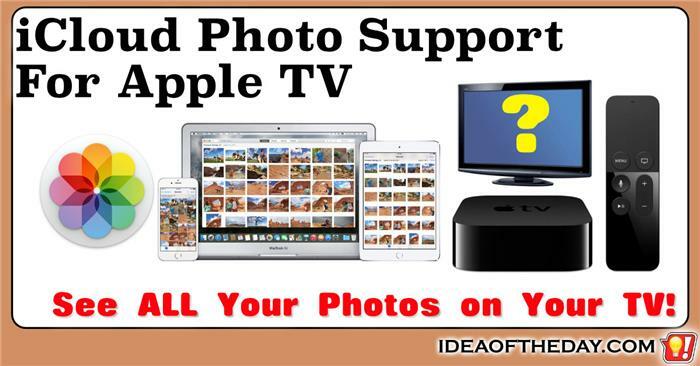 Apple TV would be so much better if Apple wasn't so greedy. When Apple introduced the latest generation Apple TV, I was pretty excited because they said it would have an App Store, just like iOS and OS X. To me that was a huge breakthrough because unlike the previous generation, it means that it can finally run third party Apps. The only problem is that most of the Apps are pretty lame. This was a big letdown because I assumed it would only be a matter of time before my favorite video services like Amazon Instant Video and Vudu were finally available on my Apple TV. Even after al this time, neither company have Apps, and there's no indication they will be appearing any time soon. 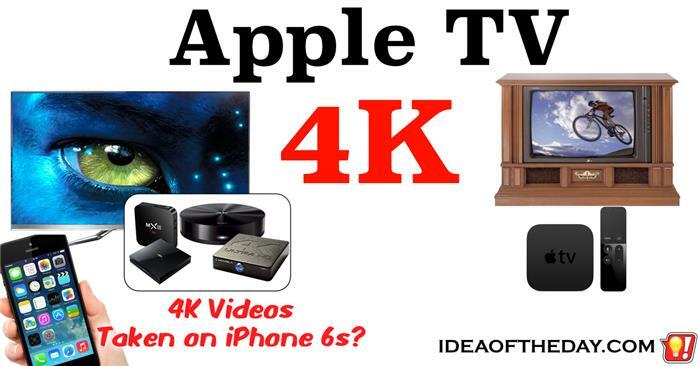 Apple dropped the ball when they decided NOT to include 4K support in Apple TV. Why is Apple making such a big fuss over the fact that the iPhone can shoot 4K video, when they don't actually have a platform for people to actually see their creations in 4K? For what it's worth, every video you shoot in 4K will only show in 1080p on your iPhone itself... and 1080p on your TV, unless you use another brand of streaming box, such as Sony or Roku. While it wouldn't surprise me if the Apple TV was an older generation, but the generation that is being sold right now just came out at the end of 2015, and it's not likely to be replaced with a newer model for quite a while. What good is using Siri on an Apple TV if you can't ask it questions about anything but movies and TV shows? When I first heard that the all new Apple TV had Siri voice control, the first thing I assumed was that it would include a web browser. 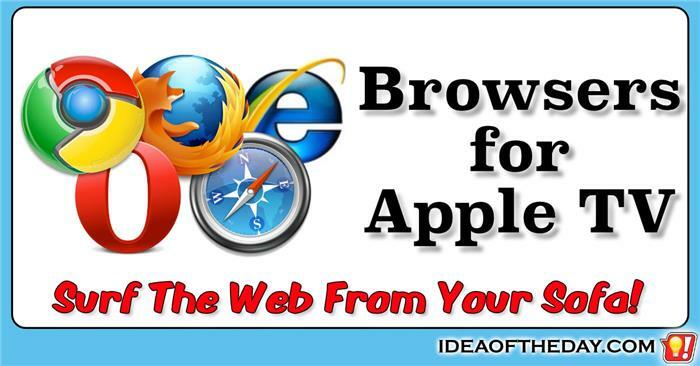 After all, if you ask Siri for something on your mobile device, most of the time the result is a web page. 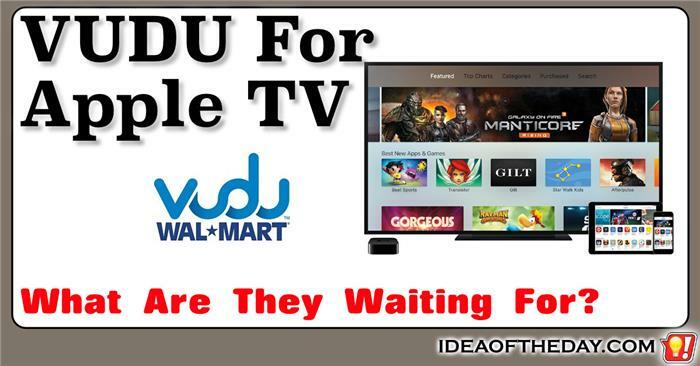 So wouldn't it make sense for Siri to return web pages on the TV? What's so complicated about that? 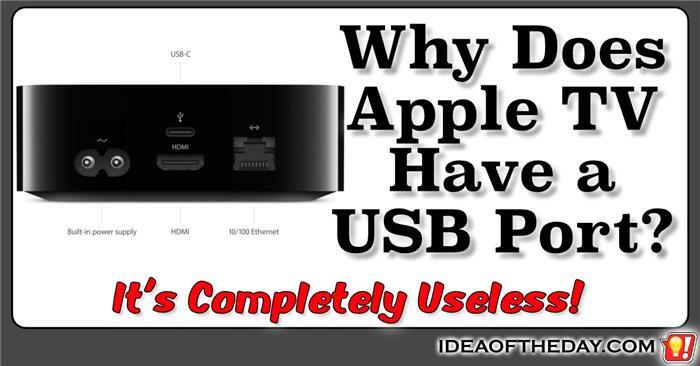 Why Does Apple TV Have a Useless USB Port? Apple has a reputation of eliminating unnecessary features, but somehow the Apple TV still has a non-functioning USB port. If you look on the back of the current and previous generations of the Apple TV, you'll find a USB port. According to Apple, that port is for maintenance purposes only, and it has no purpose for consumers. If it's not there for customer access, why bother putting it there in the first place? I'm sure that if Apple actually needed to repair an Apple TV, they could simply connect to it using Wifi or wired Ethernet. Under the slim chance that whatever service they may need can't be done by connecting via the WiFi or Ethernet, they could just as easily placed a low cost diagnostic connector on the inside. 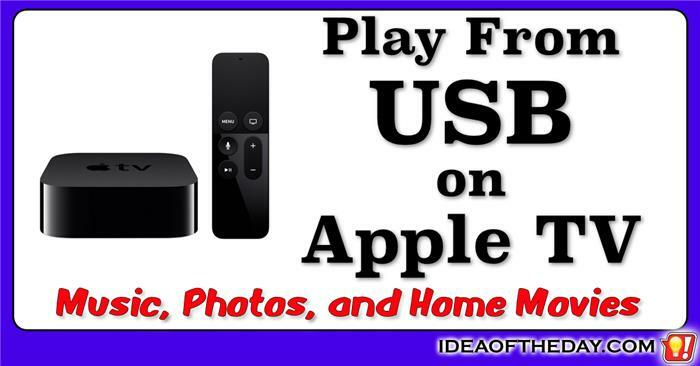 Why doesn't Apple TV let you use the USB port for your own files? When the first generation Apple TV was released in 2007, there weren't many streaming services, so they focused on the ability to store your own movies on it the built-in hard drive by syncing with iTunes. They originally offered a 40 GB and 160 GB version, but they eventually dropped the 40 GB version so people could store a lot more content. When the next generation was introduced, they eliminated the hard drive entirely, so they could focus on streaming from online services. Without the hard drive, it became more complicated to play your own movies, because you had to setup your computer as an iTunes server. 4K TVs look amazing... with 4K content. As the prices of 4K TVs continue to drop, consumers are having a hard time finding content that takes advantage of the resolution. Right now, the only way to get 4K content is to stream it online, or create it yourself. This week Apple released the new iPhone 6s, which can shoot 4K video, and a new iPad that's powerful enough to edit it. The problem is that the new Apple TV doesn't play 4K videos in their native resolution. So, if you want to see your own 4K videos, or the latest Hollywood movies in full resolution, you'll need to buy a third party media player. 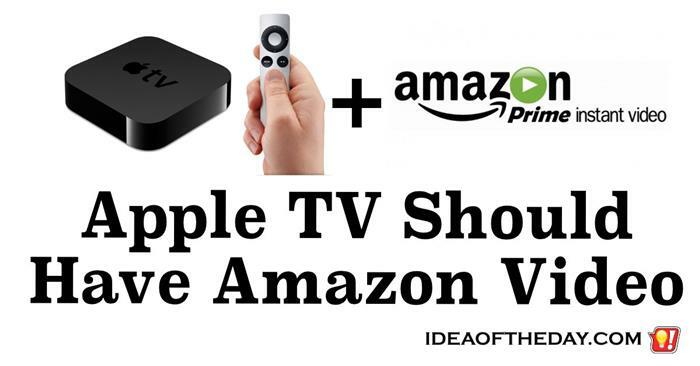 One of the things holding Apple TV back from widespread use is the lack of support for Amazon Instant Video. While it's still a great way to play photos and videos from your phone, a lot of people buy it just to play streaming movies using services like Netflix. 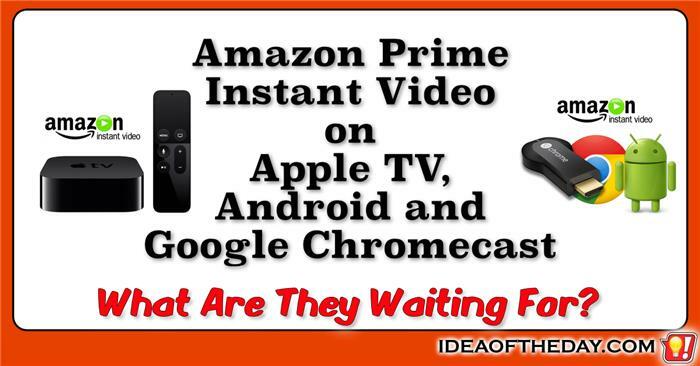 Now that Amazon Instant Video has a lot of original and exclusive programming, a lot of people are forced to purchase other devices, such as Roku because it works with all the biggest video streaming services.